Dr. Jacqueline Gautier has been with St. Damien Pediatric Hospital for many years now and we feel very lucky to have her as Executive Director of the hospital. Her passion for pediatric health care and her determination to tackle some of the most challenging global health problems is inspirational and we are grateful to have her as our fearless leader. Dr. Gautier graduated from Faculte de Medecine et de Pharmacie in Port au Prince, Haiti in 1981. She spent the next several years specializing in pediatrics at the Hospital de l’Universite d’Etat d’Haiti and then completed a one-year fellowship in infectious diseases at Duke Regional Medical Center in the United States. After returning to Haiti, she was chief of the pediatric department at Hospital Albert Schweitzer and then served as a member of the hospital board for seven years. After five years of private practice following her time as chief, Dr. Gautier became the first Medical Director at the St. Damien Pediatric Hospital in 1993. Fr. 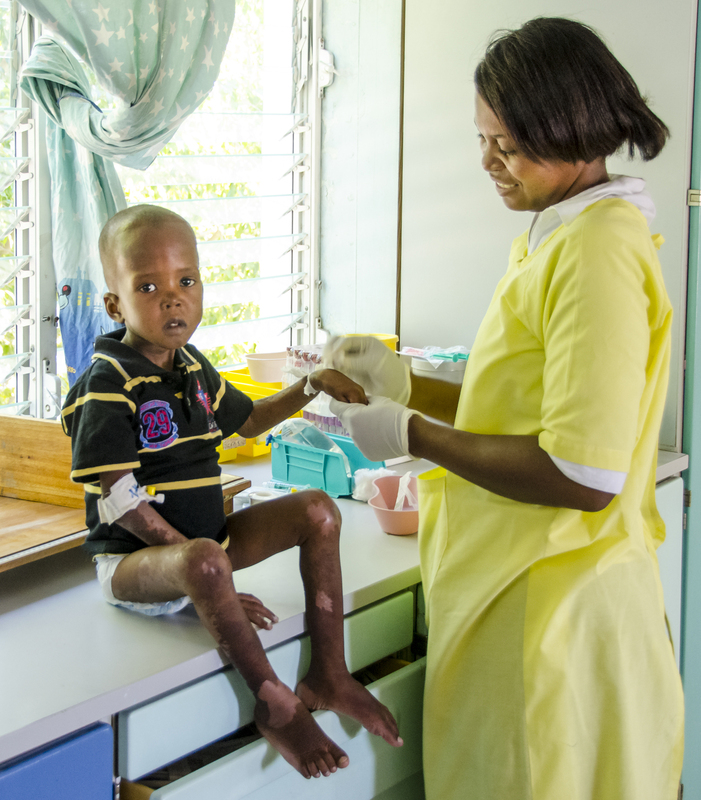 Rick Frechette approached her and asked for her expertise to transform the pediatric hospice center to a pediatric hospital for vulnerable families in Haiti. Once the hospital was established, in 2005, Dr. Gautier pioneered the HIV/AIDS department of the hospital, in which the multidisplinary team cared for approximately 500 children receiving ART, the combination of medical therapy for HIV/AIDS patients. This program has continued to develop and grown over the past nine years. Today the HIV/AIDS department serves as the leading program in the country and is often utilized as a training center for physicians from around the country to come and expand their knowledge to improve their programs. Dr. Gautier became the Executive Director of St. Damien in 2012. 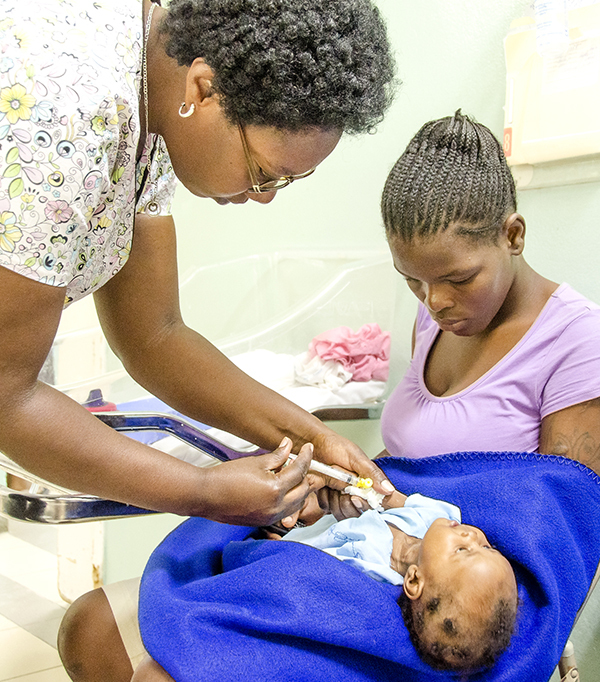 Under her leadership, the hospital started a residency program in September 2013 to train new group of pediatricians ready to face the challenge of health care for Haitian children. Her responsibilities are to ensure that the hospital and all of its departments including malnutrition, tuberculosis, neonatology, maternity and oncology ward to the best of its abilities. 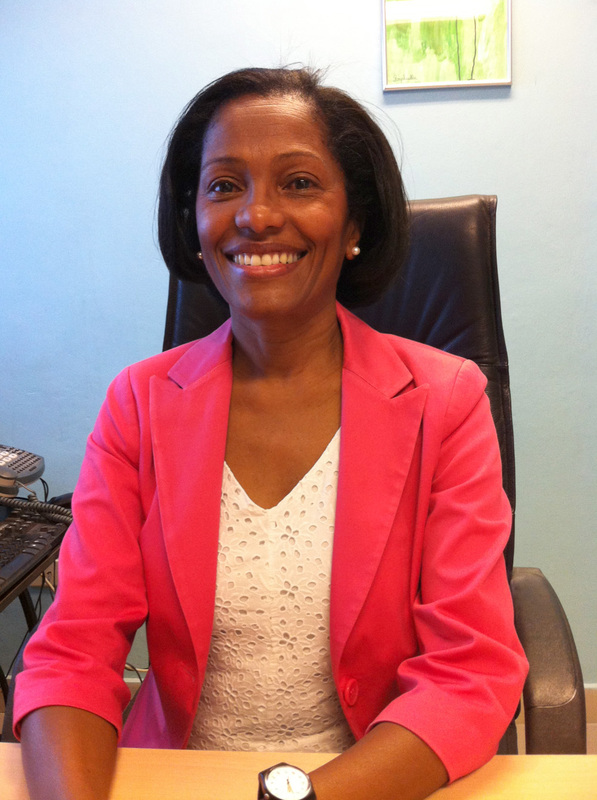 Dr. Gautier has also been reelected as president of the Haitian Pediatric Society. It is her second two-year term in this position. 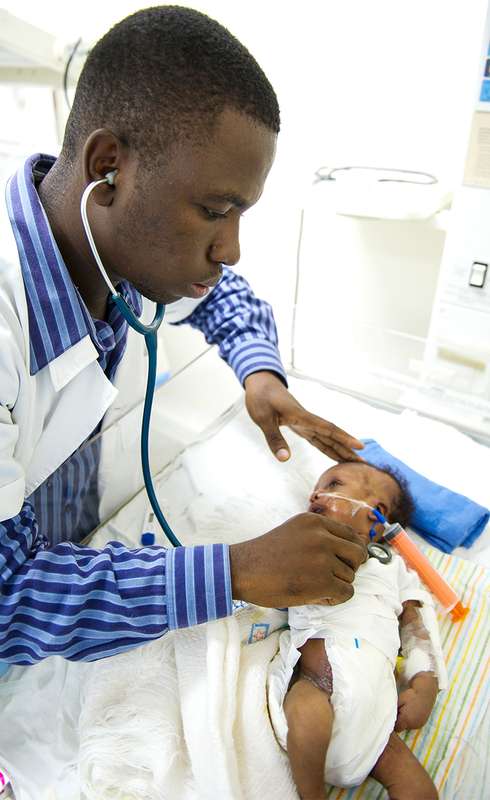 SHP (Societe Haitienne de Pediatrie) is a nonprofit medical association based in Port-au-Prince, Haiti, that contributes to pediatric research and works to standardize pediatric practice across the country. With innovative ideas, concrete plans and a big heart, we know Dr. Gautier will continue working towards the mission of St. Damien and bettering the healthcare for each and every one of our patients.